Q: will this product work on a 2015 RZR 900-4 for the rear seat? Wanting a harness for my son. 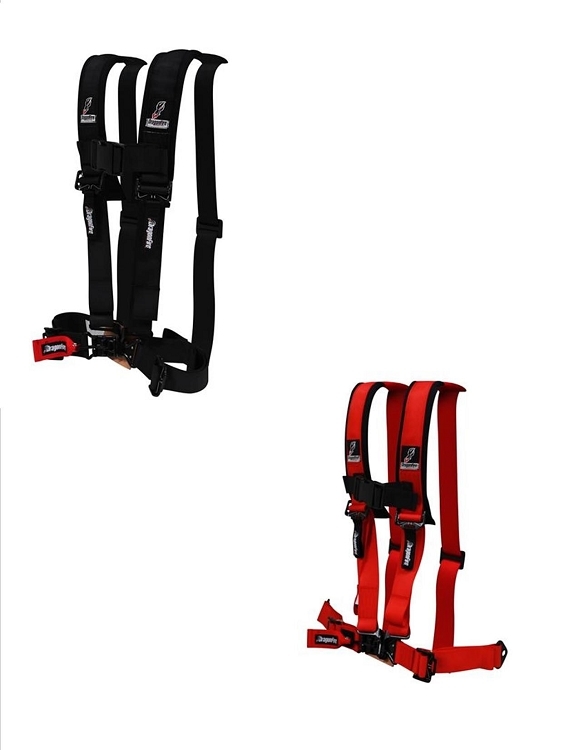 Q: Will this harness fit the 2016 rzr 1000s? A: The shoulder straps mount to the harness bar directly behind your head on the General. If you have a glass windshield back there and can't access your harness bar you will not be able to use these 4 point harnesses.